this unusual comedy unfolds as a man reveals his true identity to his wife. A delightfully dark modern-day silent film. starring, co-written and produced by jenni melear. 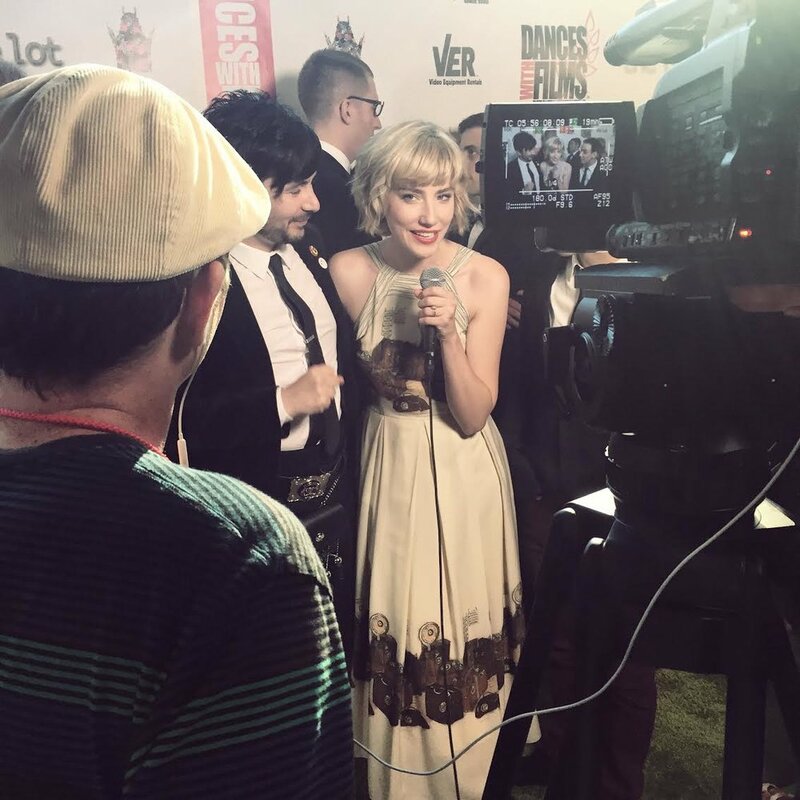 "MacLeod, with co-writers Adrian Elizondo (who plays the clown) and Jenni Melear (the faerie) took the impossible task and created a film that is charming, funny, and touching. It is a tribute to the filmmaker’s art that in less than half an hour you find yourself connected to and caring about what happens to these two unlikely characters living in an impossible world."